RARE, RARE, RARE!! 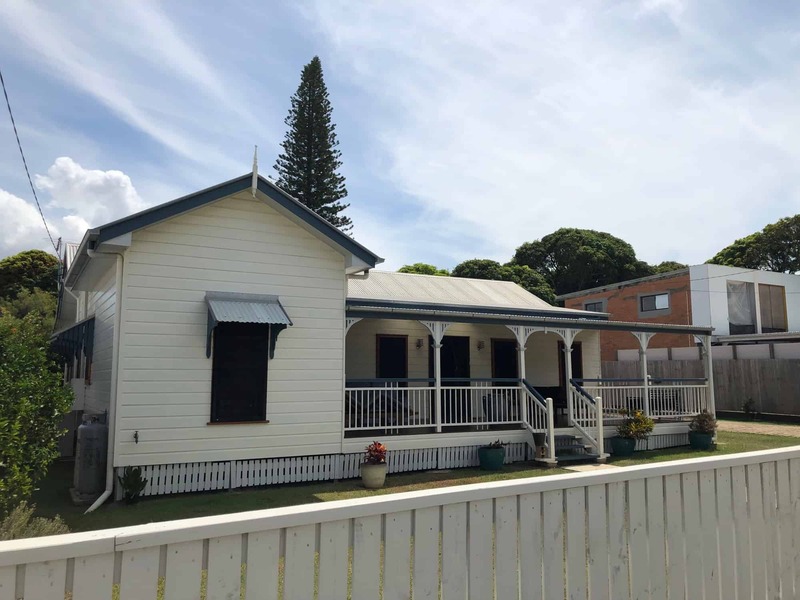 Beautifully fully renovated character homes are extremely rare to find, this gorgeous 3 bed, 2 bath will not be on the market for long! 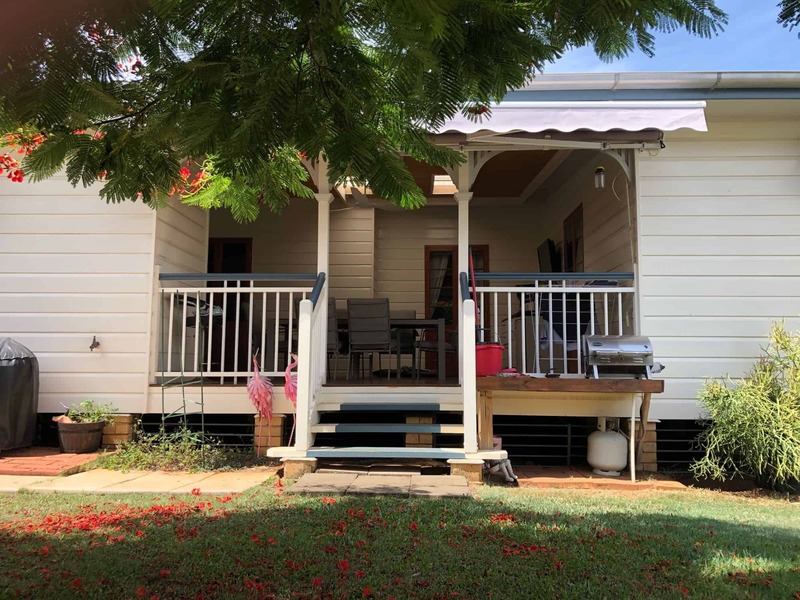 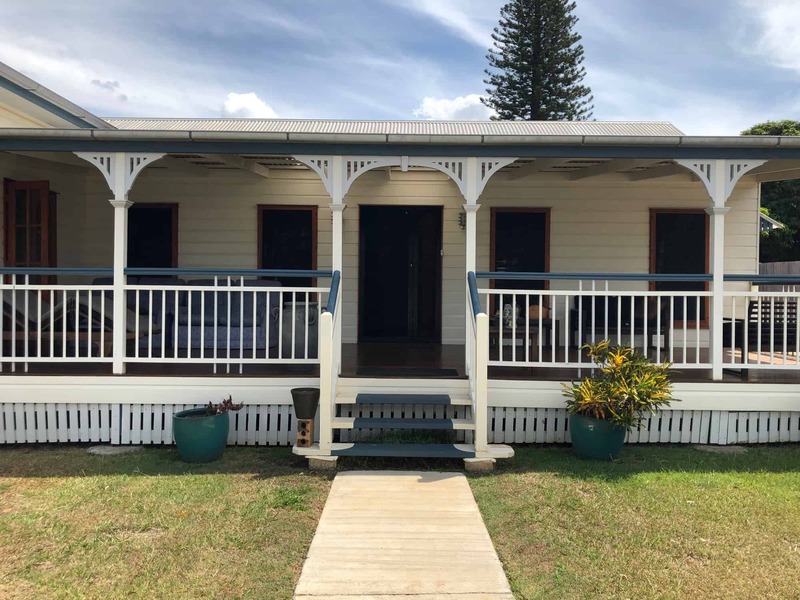 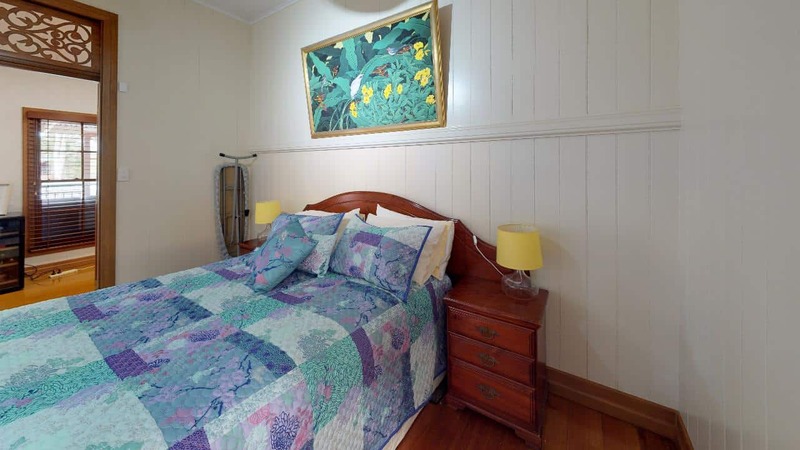 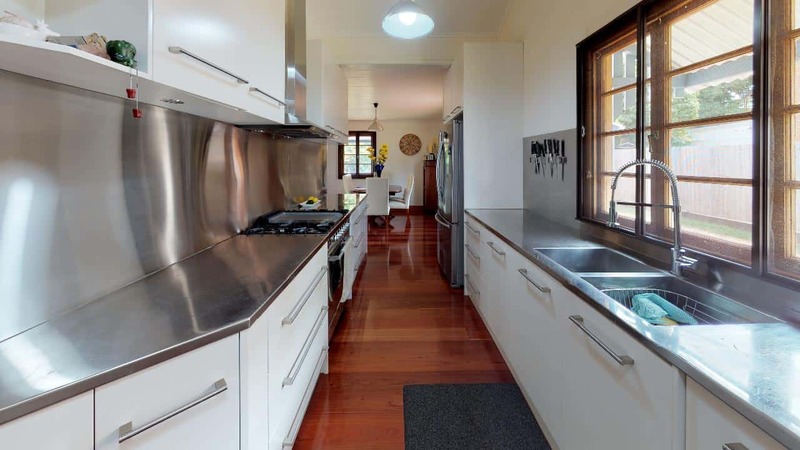 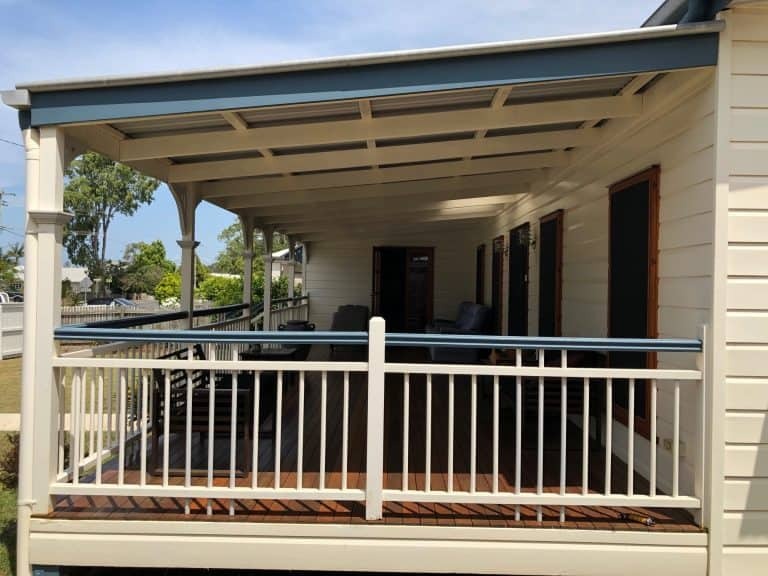 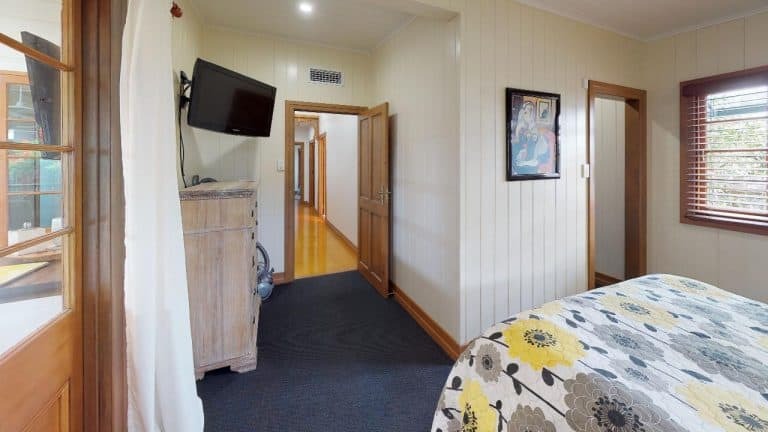 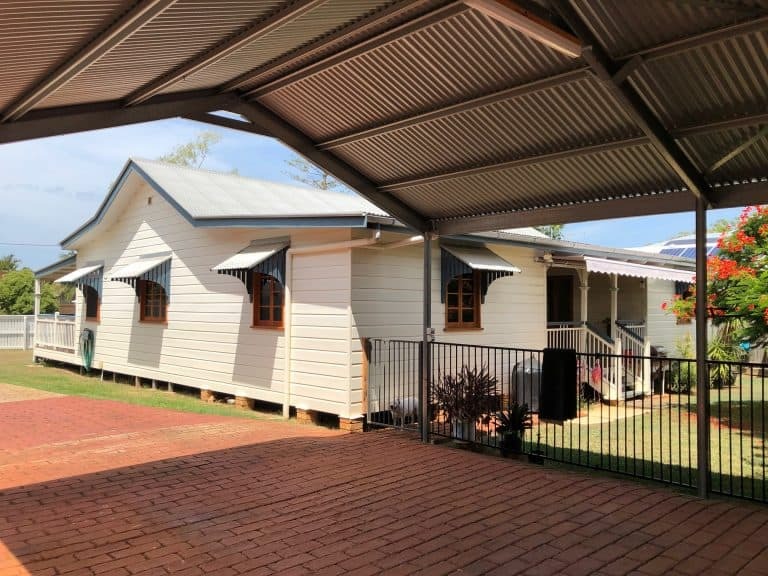 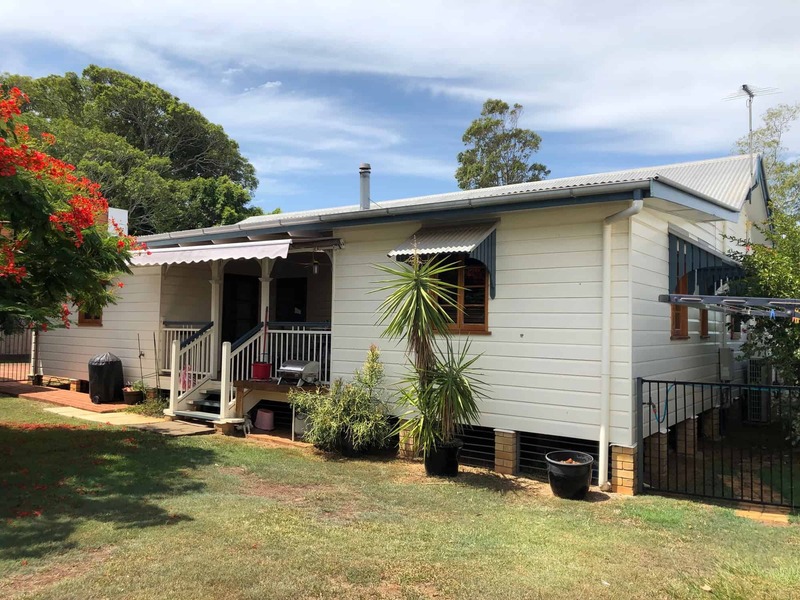 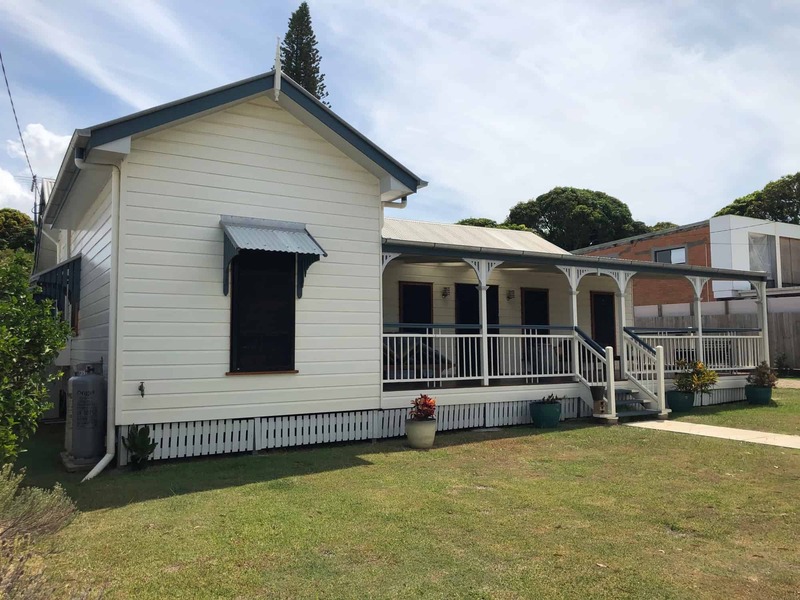 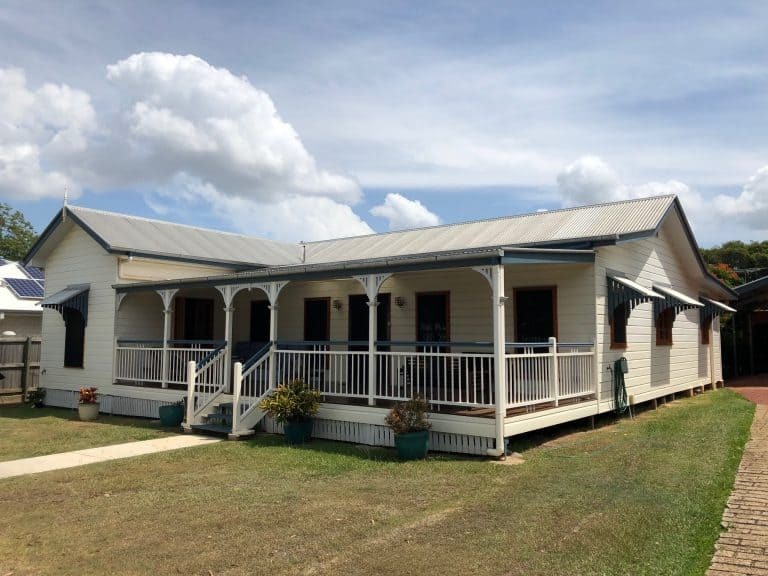 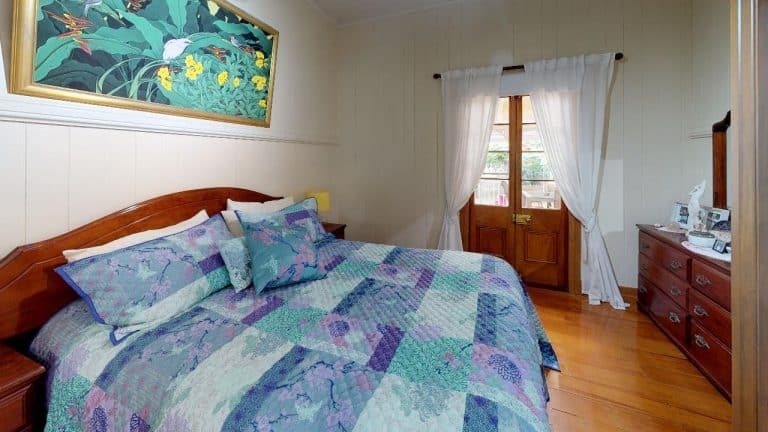 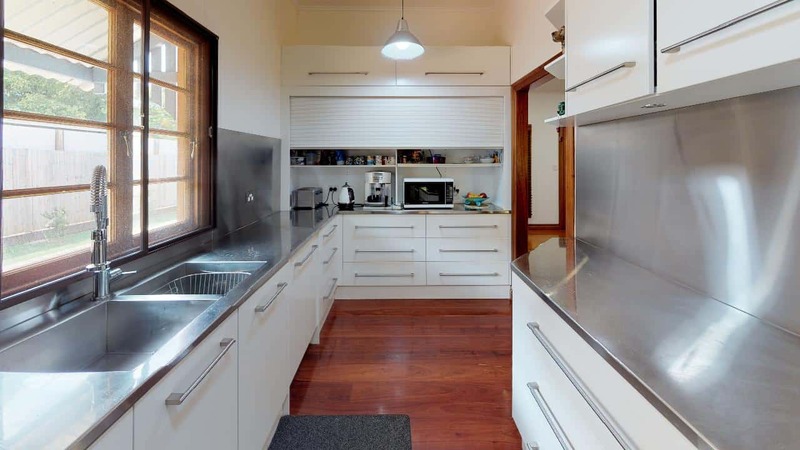 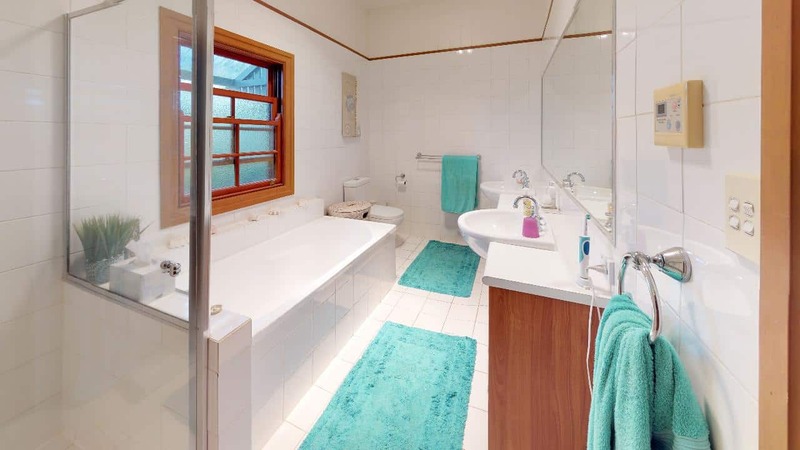 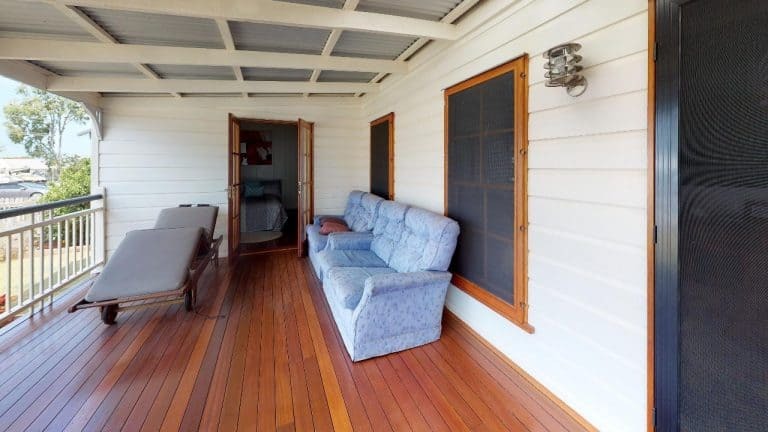 Featuring polished timber floors, VJ internal, weather board external, tin roof (in fantastic condition) pot belly fire place, front and back deck, french doors, huge hallway and breezeways, this home has all the classic character features. 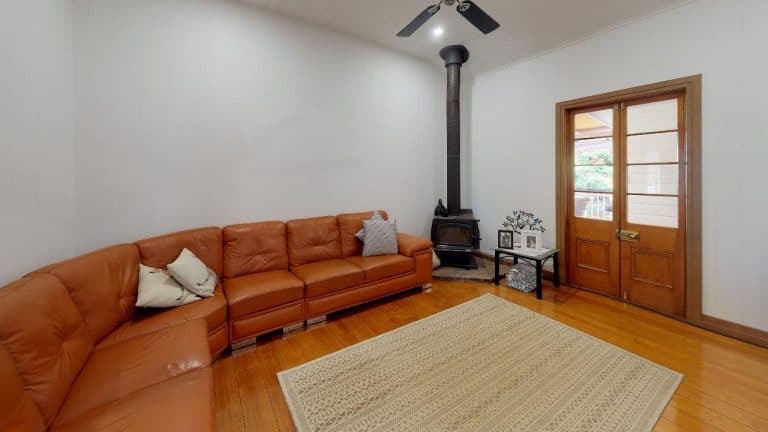 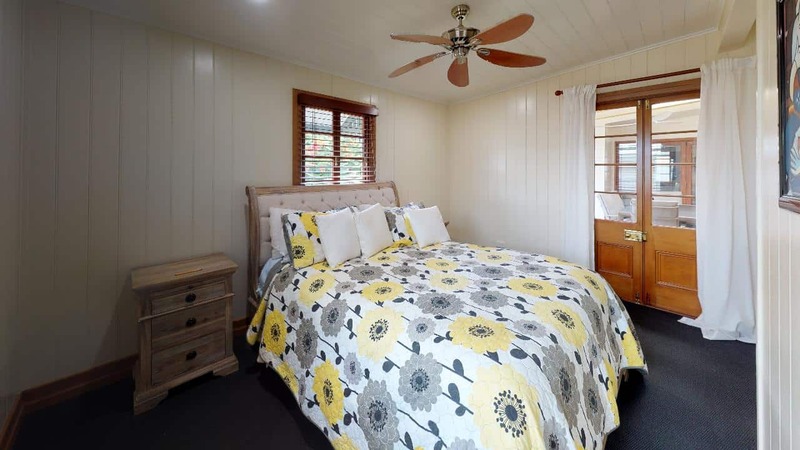 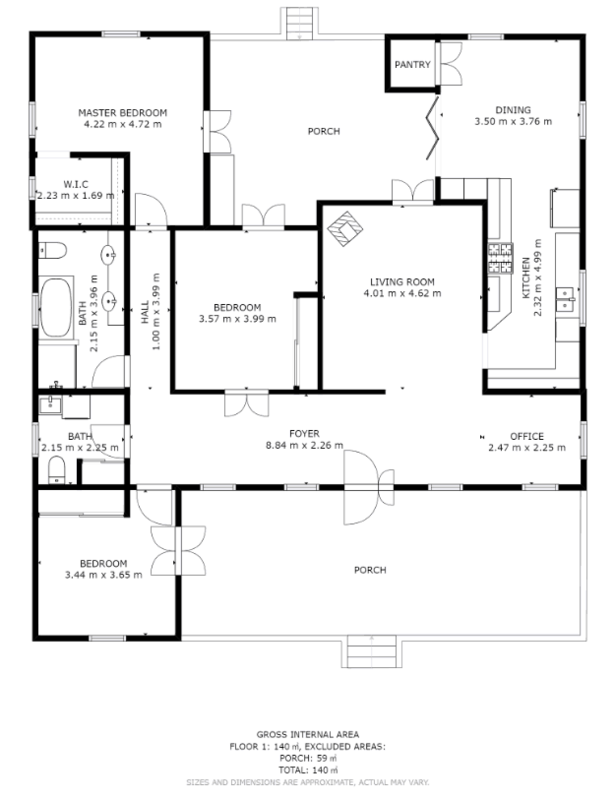 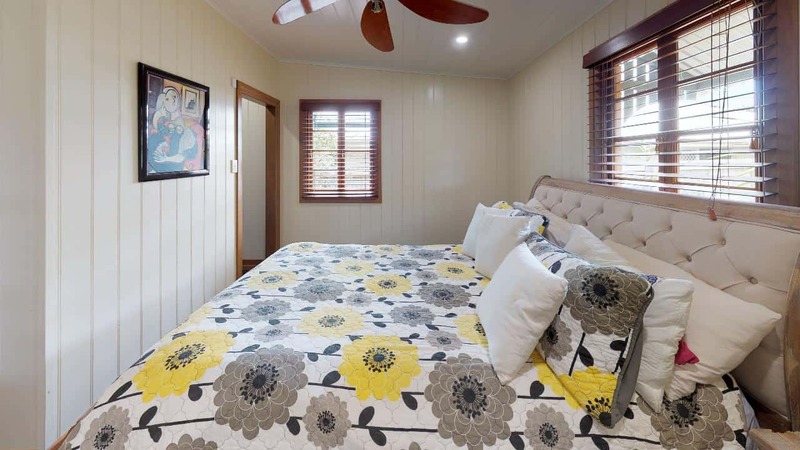 Not only does this home hold character, it has all the modern comforts you could want such as temperature controlled water in the bathroom, laundry inside, ceiling fans throughout, renovated kitchen and bathroom, office, walk in robe in master bedroom, separate dinning room with huge butlers pantry. An additional charge per km will apply for delivery sites over 100 km’s from Cleveland, QLD.